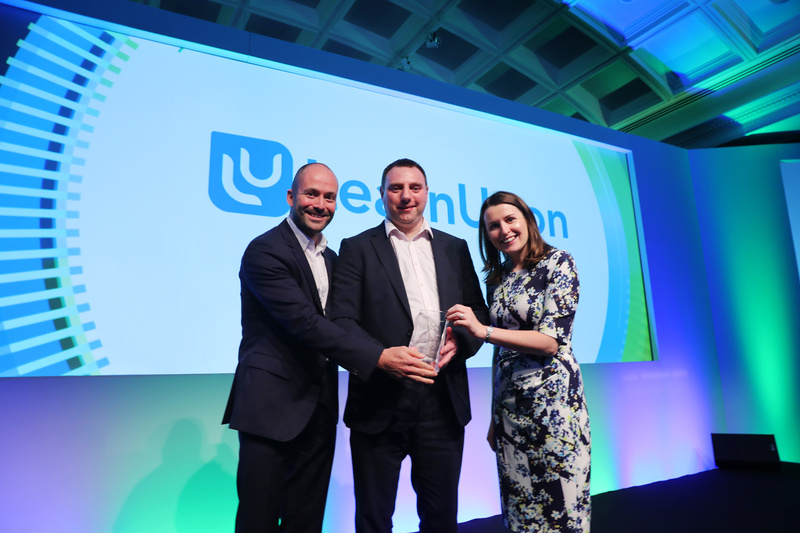 We’re delighted to announce that LearnUpon, the leading learning management system, came in third place at the 2017 Deloitte Technology Fast 50 awards. Our first year entering the awards, it’s an amazing win and an honor to be named one of the fastest growing technology companies in Ireland. The awards celebrate the best in Irish tech, with the rankings being based on average percentage revenue growth over four years. Now in their 18th year, the Deloitte Technology Fast 50 rankings are considered to be one of the most significant and coveted in the industry. Since LearnUpon’s launch in 2012, the company has gone from strength to strength. We now have over 800 customers, with that number growing daily, and our team has grown tenfold over the last five years. The award caps off a great year for our team and a super achievement for all involved. We’re excited to continue to our growth, build stronger relationships with our customers, and solidify our place as one of the top cloud-based learning management systems on the market today.